Here’s a summary of activity for two weeks ending August 26th, 2018. I missed posting a summary in the middle of these last two weeks, due to reasons, mainly having to do with my desktop machine being sick, and having to deal with all of that. So, this one will be for two weeks! Double the fun! Current news on the desktop is that it is back from the authorized warranty shop but is still dead. It has multiple things that are failing or that failed, essentially totaling it. I may be able to get it replaced, but I will have to make a trek across the state to one end of Missouri or the other, requiring an overnight stay and two days, to physically carry the machine into a corporate-owned shop in either Saint Louis or Kansas City. I have high hopes that this will be successful, unless Murphy gets involved; but it’s an ordeal. So, I’m considering options on how to make that happen. The saga continues! Until then, I’m on my laptop, the strongest machine I’ve got right now. It’s been interesting being back to a small screen. When I returned to college after hiatus, I was exclusively on a laptop for all of undergrad and grad school. I recall it worked very well to have a portable device that I could carry with me and had everything on it. Nowadays, not so much. The screen is really small, and I haven’t gotten an update to my prescription eyeglasses in a long time, too long, really. But, it is what it is! It’s a sweet little machine, and it actually works, so there’s that! Just, it’s a little harder to get things done. I’ve been making progress on the Reading Room. It’s getting there, for some value of there that is where it is now? Yeah. Something I haven’t really talked about is that the Reading Room has been entirely boxed up in storage boxes for the entire time I was up on the mountain. I just didn’t know how long I’d be there, and so it never made sense to unpack all the books. So, I’ve gotten some uppacking done in the Reading Room, as I’ve been settling in. It’s been a treat to be able to put a few books on shelves and all those library-like things one gets to do with real, physical books as part of a balanced media diet. 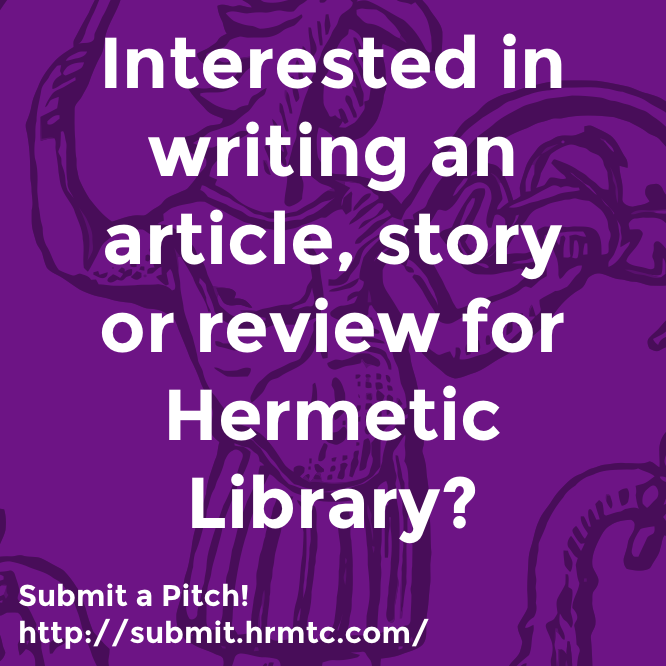 I guess it is fair to say that Hermetic Library is not just Everywhere and Nowhere, but is actually, also, finally, again, Somewhere. 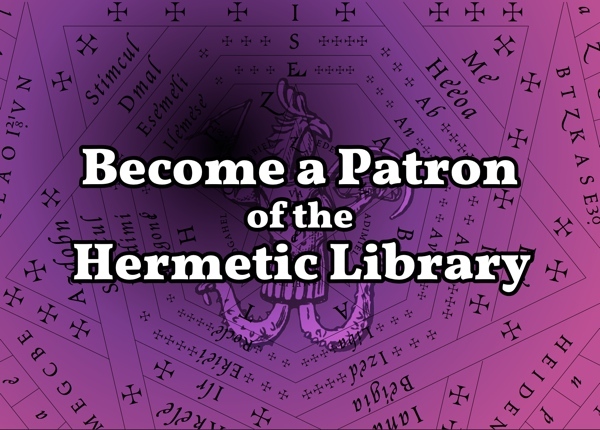 In addition to continued work on getting ready for launching a crowdfunding effort for the idea to create some Hermetic Library Vade Mecum devices, I should shortly be getting a package from Hermetic Library Anthology Artist Mustafa al-Laylah with Postal Exchange and Publication Subscription perks that will be going out at the beginning of September for everyone that’s currently, as of right now, an ongoing Patron at those levels over on Patreon. If you want in on the next Postal Exchange or Publication Subscription mailing, head over and help make the magick happen! 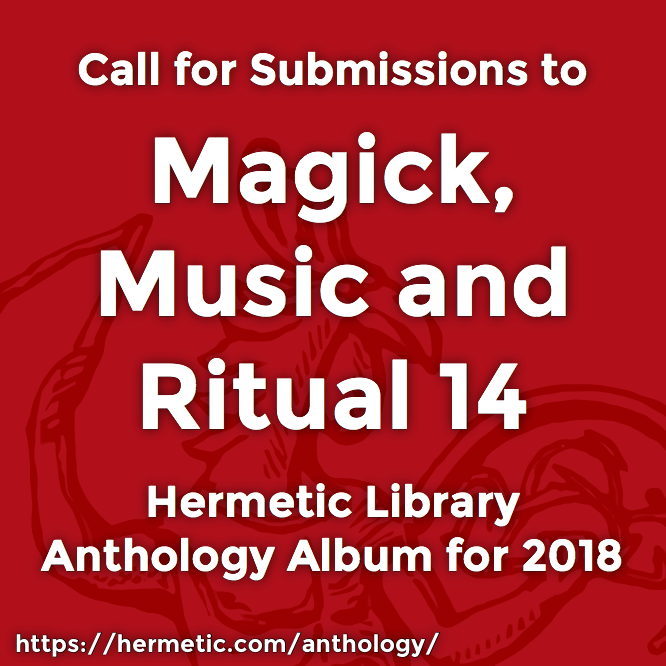 Don’t forget that I announced the call for submissions to Hermetic Library’s anthology album for 2018, Magick, Music and Ritual 14! The first submission has arrived, so it has begun! 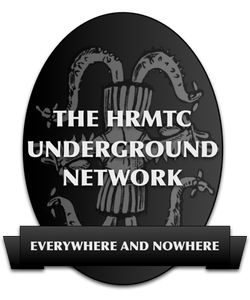 This entry was posted in The Hermetic Library and tagged hermetic library, summary, summary of the week on August 27, 2018 by John Griogair Bell.